As reported, Apple has made its annual list of top selling applications and other products. Here is the review of top 3 paid iPhone applications. Angry Birds: We’re almost sure that most of you are aware with this amazing game that blew the world! Greedy pigs stole birds’ eggs. Every bird uses its unique power for pigs’ revenge; they try to destroy their defenses. The survival of the birds is at stake.After you get involved in the game, you can purchase the Mighty Eagle. That is a one-time in-application which is unlimited to use. With the help of Mighty Eagle you can wreak havoc and smash the pesky pigs into oblivion. Consider that you can use the aid of Mighty Eagle to pass a level only once per hour. With the reason of celebrating Angry Birds’ 2nd anniversary and all episodes are unlocked now. Fruit Ninja. 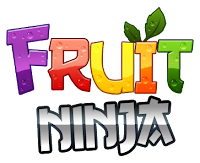 That is very tasty game with squishy fruit carnage. After you swipe your fingers across the screen, you should slash a splatter fruit deliciously. You will feel like a true ninja warrior. Just be careful of bombs which are explosive to touch. Wise ninja Sensei will accompany your journey with wise words and fun fruit facts. The game features Classic, Zen and Arcade mode. It also has achievements for unlock. 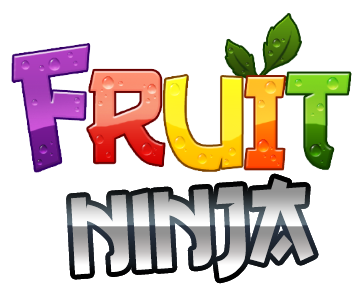 Enjoy with the most satisfying fruit game! Angry Birds Seasons. It is the most waited period of the year but the pigs are up to their tricks, as they always used to. You should use your best puzzle skills to help Angry birds. The newest Angry bird will make an appearance and you will meet the big pig on the last day. It will be an egg-citing holiday season! Mighty Eagle, mentioned upwards, is again available for assisting you in fight against pigs. Consider that you need network connection to get daily level. We will review top free and iPad applications. So stay on our line not to miss any detail. Before that, see the summary of Apple applications and notify in comments if you want us to review any of them. If there is an application which you have not downloaded yet, do not hesitate, that is applications of the year!